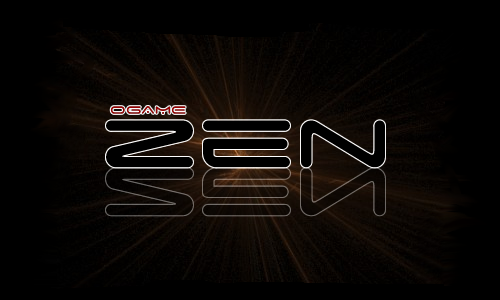 This is the official forum of the OGame alliance Zen, established in Universes 22, 35, 43, Andromeda, Hydra, Io, Origin and Hyperion! If you have recently joined the forums and your name is blue it means you are not currently in a group. Please post here which universe you are in so I can grant you the proper access to our forums so you can see everything that pertains to you. Ruirize wrote: I'm in Hydra, thanks! many thanks for your post, you have been added to the hydra groups! many thanks, one of our leaders added you to the group, and today I added you to the wing, so you may look in it as well! Hey I recently joined the alliance in Io. Thanks. Hey im in Hydra Wing, thanks. that's it Members post in this section and your Group leader will assign yo to your correct group or groups! Yea guys im uni 35. Im in Uni 35, thanks in advance. Hello, I'm in Uni 22.